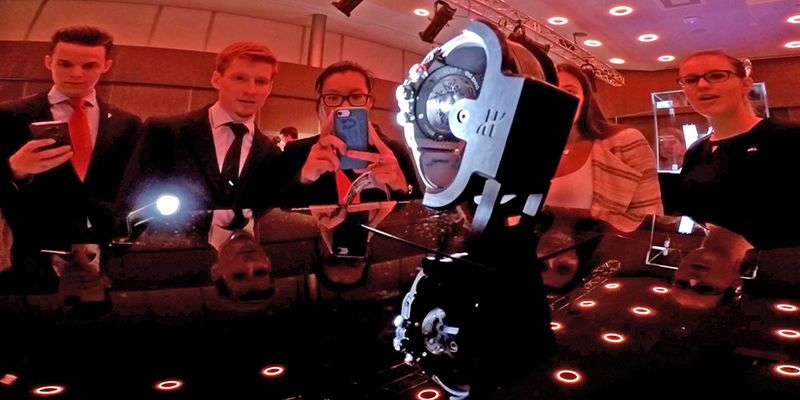 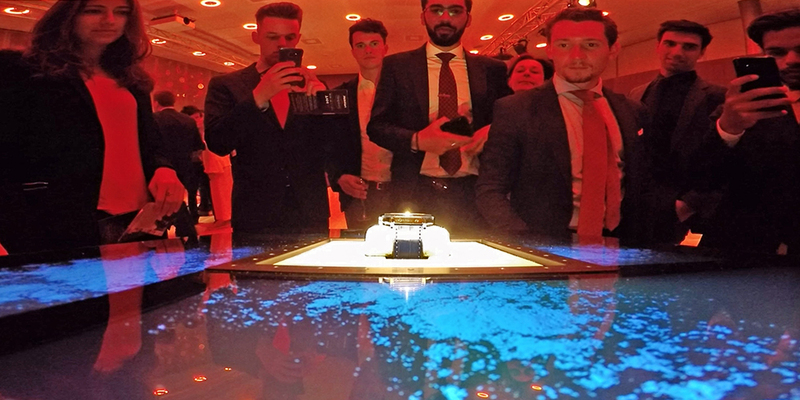 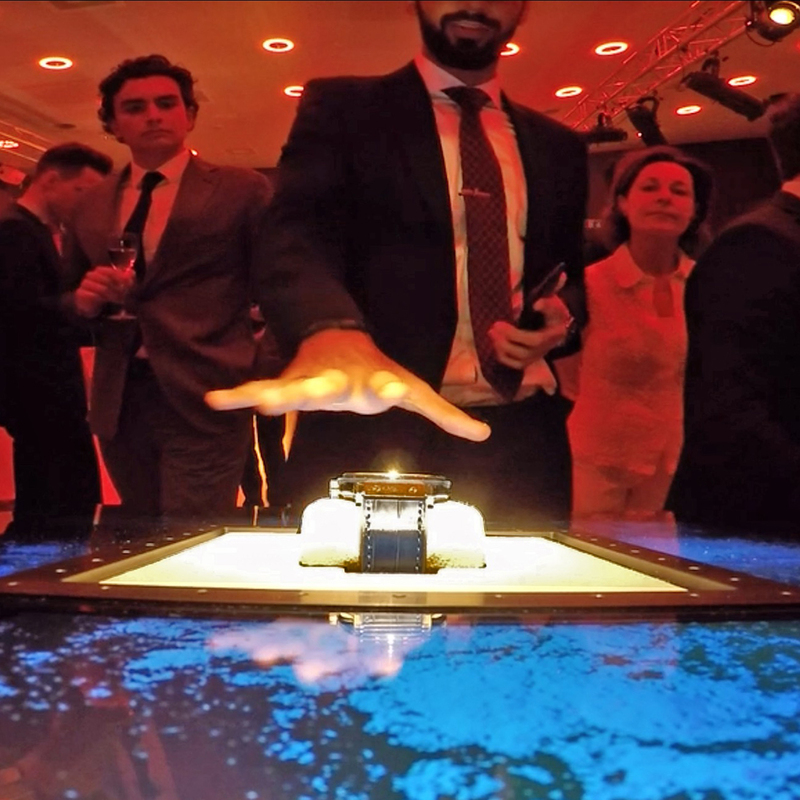 A night of Horology & innovations by the Student Council, Ecole Hotelière de Lausanne. 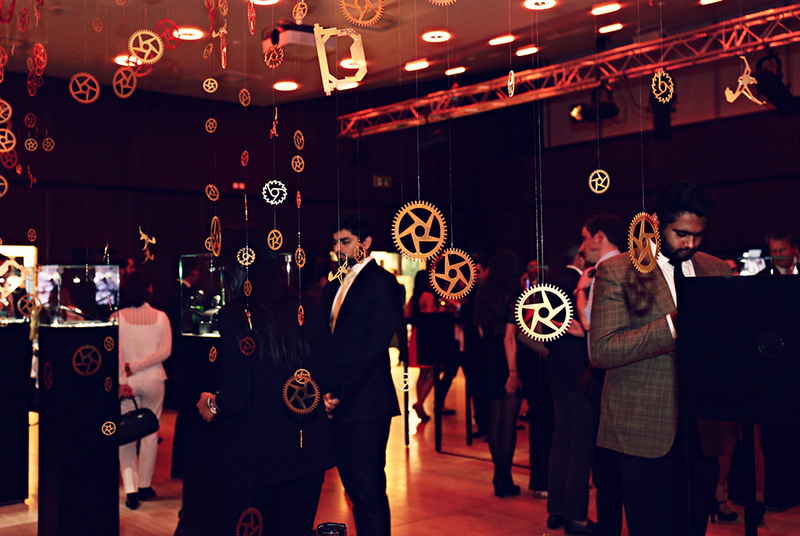 This exclusive evening welcomes three passionate and disruptive innovators within the Swiss haute horology industry – further inviting the exceptional opportunity for professional insight, networking engagement and an evening of finesse and elegance. 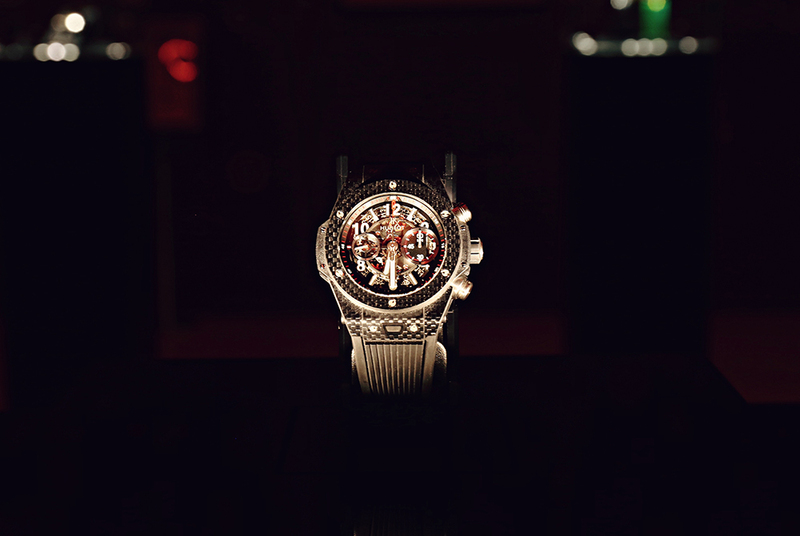 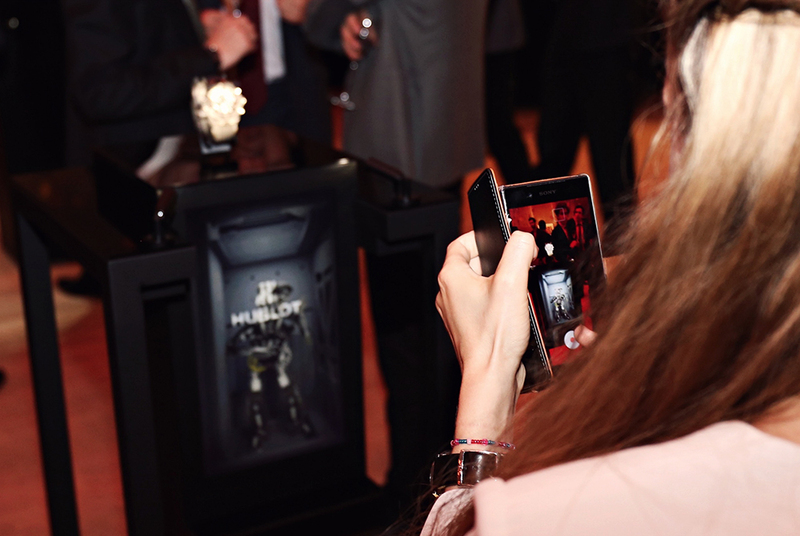 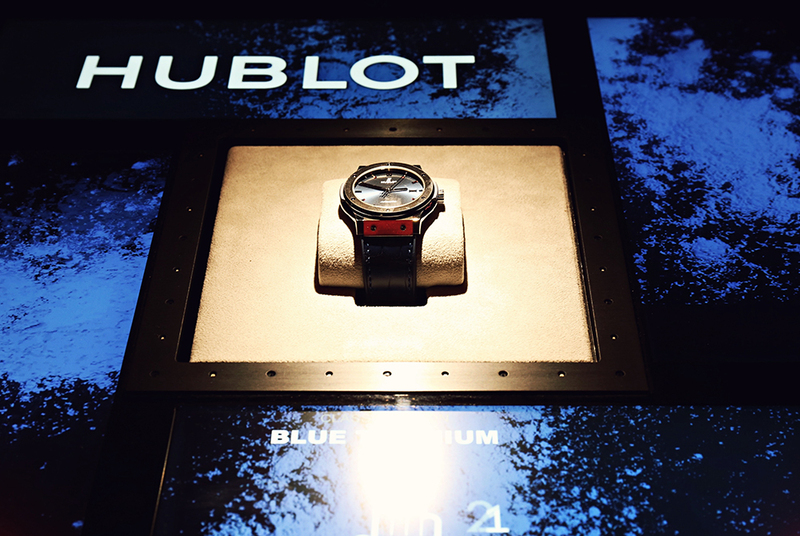 Clash of the Titans: the two furtive display cases from Hublot presented simultaneously. 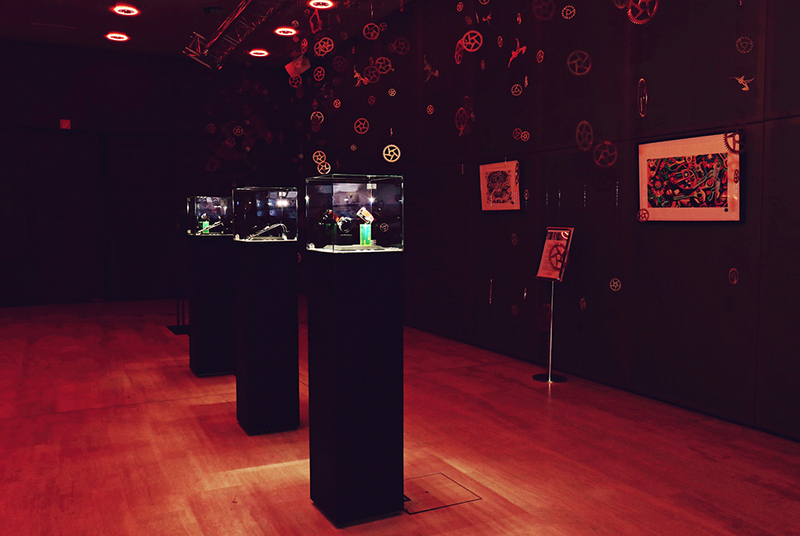 The two furtive display cases from Hublot presented at the famous Ecole Hôtelière de Lausanne.